The purpose of Heritage Advisory Committee is to advise Council on heritage matters including architectural, material culture, historical and natural heritage. This can be accomplished through conservation or restoration initiatives, education or heritage designation of built environments. The Committee, working with staff resource persons and the North Grenville Historical Society, may advise and recommend, provide knowledge and expertise, facilitate the work of the organizing body and act as a liaison between politicians, organizational staff, members of the public and other stakeholders with regard to matters of architectural or historical significance. This special project is the result of many hours of research by Roy Brown, a dedicated community volunteer. His continuing efforts to research, identify and preserve information on North Grenville's military heroes - both past and present - have resulted in the Sites of Remembrance online memorial. The project is a collection of buildings and places within our community that honour and pay tribute to those that served in the Royal Canadian Army, Royal Canadian Navy, Royal Canadian Air Force, Royal Canadian Naval Reserve and the Military Nursing Sisters, many of whom lost their lives in service of the King, the Queen and our country. Mr. Brown's full report can be downloaded here and the Sites of Remembrance online memorial can be found here. The following properties have been designated under Part 4 of the Ontario Heritage Act as being architecturally and/or historically significant, by the Municipality. Click on the links for our towns/hamlets below to view the Statements of Reason for Designation. In 2006, the Municipality developed a series of heritage walking tours for the historic downtown area of Kemptville, as well as the various hamlets. In 2010, some of the tours were updated. The tours highlight both the architecture and historical significance of the buildings. 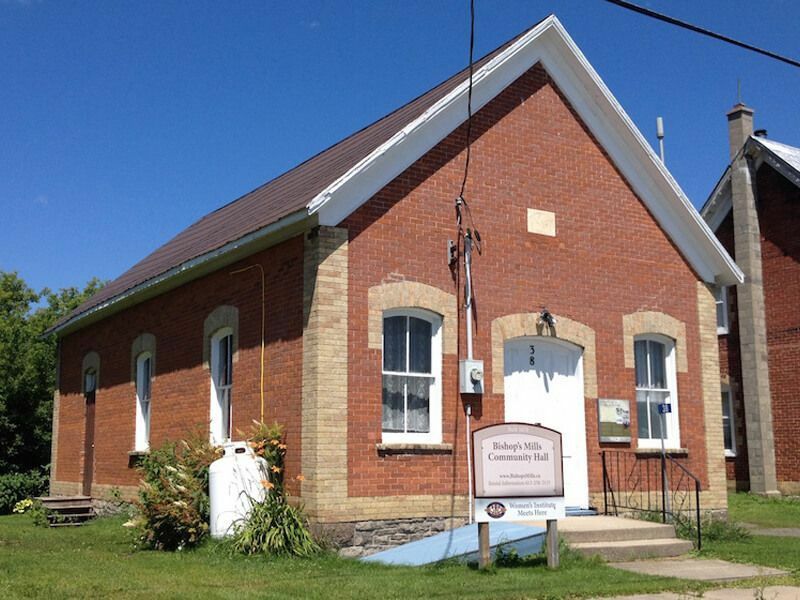 Visit the Explore North Grenville Website for all the details on these walking tours.